If you are booking an experience with us, travel information specific to your tour will be provided. We are also happy to assist you with any aspect of planning your journey. All Nature Travels experiences are accessible by public transport, and the great majority of our clients choose to travel in this way. Public transport in Sweden is efficient, comfortable and affordable, and offers access to even the most remote parts of the country. 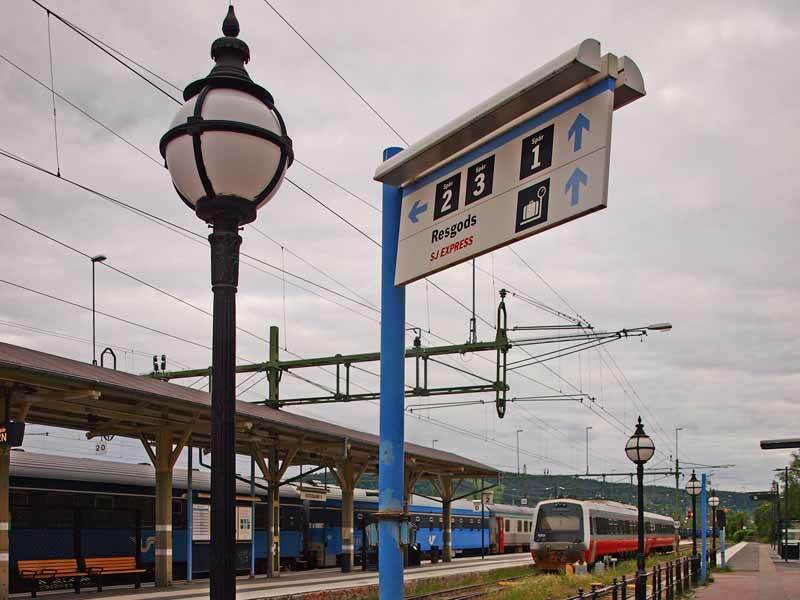 Where it is necessary to take a combination of train and bus to reach your destination, bus timetables are often thoughtfully coordinated with train arrival and departure times. The information below will help you to find the most convenient public transport connections at the best possible price. Most of our experiences also have their own travel files giving specific information on travel options - we will send you relevant information for your chosen experience(s) when you make an enquiry. DFDS Seaways offer ferry connections between Dover and Dunkirk or Calais and between Newcastle and Amsterdam, from where you can travel onwards by car or public transport. See information on ferry services here. If you are planning to spend some days in Stockholm or Gothenburg before and/or after your trip with us or need to overnight before onward travel, please see our Stay on the Way section. You can book Flygbussarna flight buses from Swedish airports here. NB: Please always ensure that you make a booking with us first and wait for confirmation that your spaces have been reserved before making travel arrangements. You will normally find that flight prices are lower the further in advance you are able to book but may be far more expensive than normal if you book at the last minute. We therefore strongly recommend that you book your flights as far in advance as possible. NB: You cannot buy a ticket for SJ trains on the train. Tickets must be purchased in advance online or locally at the station before travel. There is a penalty for travelling without a ticket. 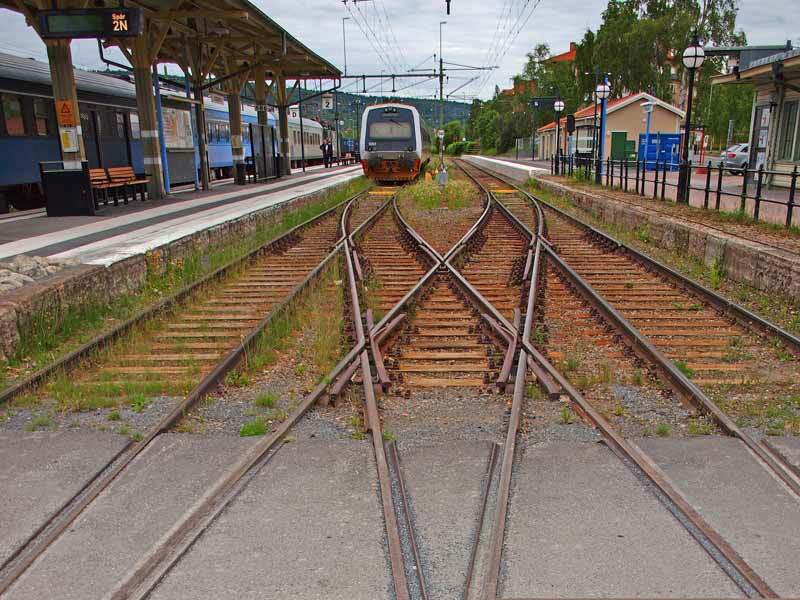 If your journey involves a combination of train and bus, Swedish rail website www.sj.se will normally list the whole journey, including any sections by bus, and you can book a ticket valid for the whole route. If checking many months in advance (especially if your journey also involves bus connections, as bus timetables are not published as far in advance as train timetables), timetable information for your chosen dates may not be published yet - use sample earlier dates for an indication of likely connections. For group bookings, SJ offers special group rates for groups of 10 or more persons - for a quotation, email gruppresor@sj.se. If travelling by night train, Swedish train operator SJ now release the most affordable night train fares many months in advance, and these can be a real bargain. We therefore recommend booking night trains as far in advance as possible for the best fares and also to guarantee availability. These fares are sold on a "first-come, first-served" basis and you will normally find that prices are much higher if you book at the last minute. If travelling by day train, the most affordable fares are only released 90 days before travel, so you should wait until just within 90 days of your travel date before booking your tickets. You can check sample travel dates just within 90 days of today to get an idea of likely fares. For train journeys classed as local journeys and also for bus journeys, prices are fixed and do not vary depending on time of booking. These fares should normally be the same whether you purchase your tickets in advance or on the day. On the website of Swedish national rail operator SJ, you can check connections and book your tickets online. You can usually check times and purchase tickets for the complete route, including any sections where it is necessary to travel by bus. To see timetables and book your tickets, go to www.sj.se. Click "In English" in the top right corner. Type in your start point and your destination. If you have difficulties, you can also call them on +46 (0) 771-75 75 75. Wait for the message to say "For information in English, press…". NB: Many Swedish place names will use the Swedish characters å, ä and ö. If you do not have these characters on your keyboard, you can replace them with the English characters a and o. The system will usually make a guess as to the place name you require and ask you to confirm your choice - you may see pop-up error message in Swedish. Simply click "OK" and choose from the suggested list of station names in the "Do you want to travel to...?" drop-down menu. If you have difficulties, you can also copy and paste these characters from the sentence above. If travelling to or from Gothenburg, bear in mind that the Swedish name for Gothenburg is Göteborg. In all Swedish station names, "C" signifies the central station (e.g. Stockholm C = Stockholm Central). If you have difficulty entering a valid telephone number on the booking page, use the following number as a "dummy": 0870 12345678. This number is not important to your booking and will not be used for contact purposes. 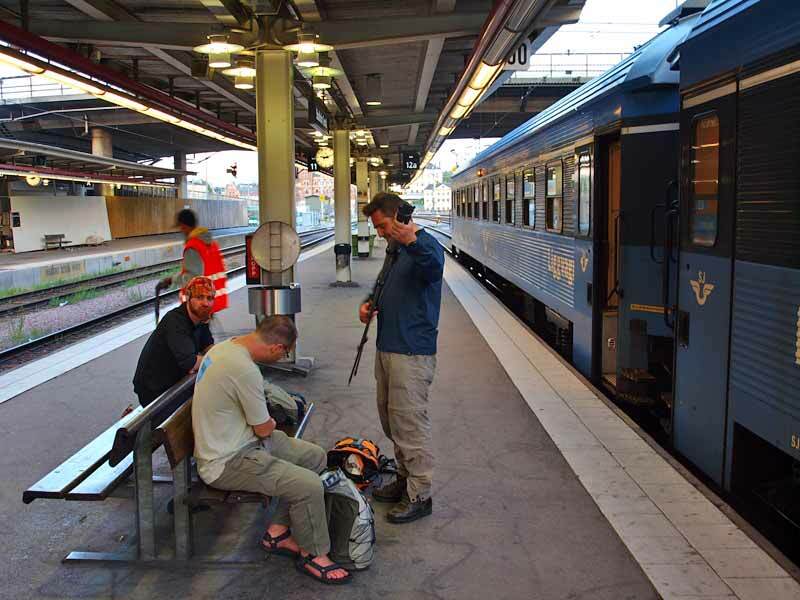 If you are planning to take an extended rail journey, perhaps for one of our guided hiking tours or dog sledding holidays in Lapland, taking a night train is often the most convenient option. There is a choice of sleeping arrangements to suit all tastes and budgets, from couchettes to private en-suite compartments. Standard prices for night trains are based on shared 6-person sleeping couchette. You will be given options to upgrade to other accommodation (depending on availability for your chosen service) as you move through the booking process on the SJ website. When booking your train tickets online with SJ, you will be presented with a choice of ticket options on the payment screen. Various options will be offered depending on your journey. You can choose to collect your ticket on arrival at SJ ticket machines or Pressbyrån/7-Eleven stores. Please note that the option to send tickets home is not available to travellers outside Sweden. In many areas of Sweden, you can no longer pay for tickets in cash on the bus. Depending on the region, you may be able to make payment by card on the bus, or there may be ticket machines available to purchase your ticket. In other areas, tickets can be purchased in advance from ticket offices or kiosks at stations, etc. Please note that, as described above, at www.sj.se you can purchase a ticket for your whole journey, including any sections involving bus travel. If you are an EU resident and are combining two or more Nature Travels experiences in Sweden or would like to explore Sweden before or after your experience with us, an Interrail One Country Pass may be a cost-effective option. The passes give unlimited travel for a certain number of days within a particular period - see interrailnet.com. If flying to Gothenburg, take an airport bus into central Gothenburg for onward connections. If flying to an Oslo airport, check with your airline for travel into central Oslo for onward connections. If the majority of your journey is in Sweden, the SJ website will probably show connections and allow you to purchase your tickets. If not, you may find connections listed at resrobot.se. FLIXBUS offers an efficient and affordable network of coach services in Sweden, including some cross-border routes. To check timetables and book your bus tickets, see www.flixbus.co.uk.